Dr. Chen’s laboratory studies the cellular and molecular mechanisms underlying neuronal degeneration and brain repair in models of cerebral ischemia or traumatic brain injury (TBI). A number of publications from this lab have had a major influence on the field and are among the most cited manuscripts in journals. 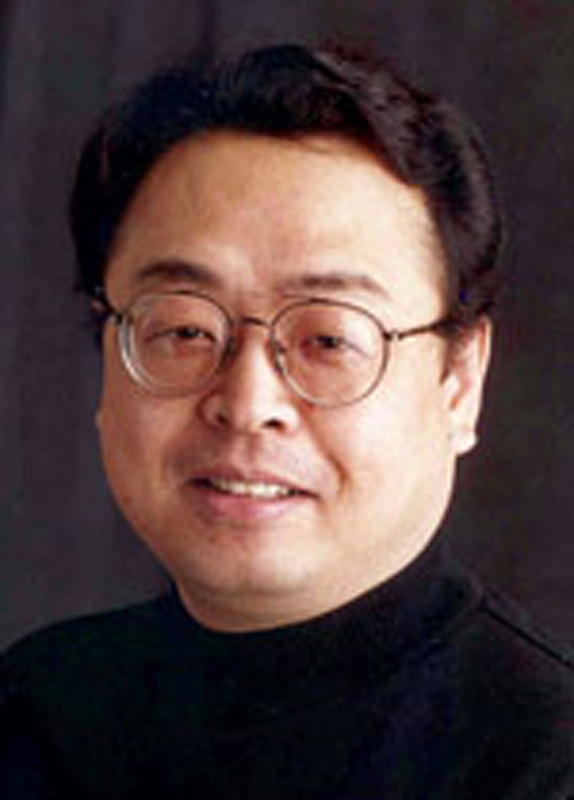 Having been engaged in the field for 25 years, the most significant contributions from Dr. Chen’s laboratory include the findings on: 1) the role of mitochondrial signaling pathways in neuronal death and brain dysfunction in various neuronal injury models; 2) the role of oxidative DNA damage and repair in ischemic brain injury and recovery; 3) the role of microglial/macrophage polarization as a double-edged sword in ischemic brain injury and repair; and 4) the role of microglia and oligodendrocytes in white matter repair after stroke or TBI. The current focus of Dr. Chen’s laboratory is three-fold. The first focus is to determine the role & mechanism of endothelial dysfunction and immunological responses (microglial/macrophage polarization, infiltration, and reprogramming of circulating immune cells) in the pathogenesis of blood-brain barrier damage, neurovascular dysfunction and neurological deficits after stroke. The second focus is to investigate how white matter injury and repair may contribute to long-term neurological deficits & recovery after stroke or TBI, with a particular focus on demyelination and remyelination mechanisms. The third focus is to extend the long-term research on the base excision repair (BER) pathway of DNA repair into an exciting new era, i.e. studying the role of DNA repair (through the newly discovered long-patch BER pathway) in functional recovery after stroke. Dr. Chen has actively participated in teaching graduate students. He is a training faculty member of the CNUP and MD/PhD programs and a dissertation advisor for graduate students. Dr. Chen teaches two different graduate study courses (Cell and Molecular Neurobiology MSNBIO 2100 and Neuropharmacology MSMPHL 3375). He has been a PhD advisor of the neuroscience program at Fudan University since 2004. Dr. Chen has continued to serve at national and international levels. He is a member of study sections NIH, AHA, and VA, and also serves as a reviewer or consult member for various international science foundations. He is the current Treasurer of the International Society of Cerebral Blood Flow and Metabolism. He serves as an editorial board member for 13 professional journals, including Journal of Neuroscience, Journal of Cerebral Blood Flow and Metabolism, Stroke, Neurobiology of Disease, and Progress in Neurobiology, etc. Neuronal cell death; cerebral ischemia; Parkinson’s disease.